Oxford Bookworms Library Starter. Survive! 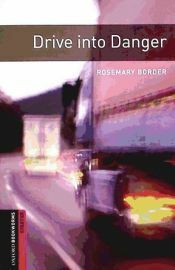 This award-winning collection of adapted classic literature and original stories develops reading..
El autor de Drive Into Danger 250 Headwords Thriller and Adventure, con isbn 978-0-19-423420-7, es Rosemary Border.